Kathmandu Hotel Offers | Save Upto 30% On Your Stay At Hyatt Regency Kathmandu till 7-November, 2018. Rise refreshed and enjoy a scrumptious breakfast to fulfill your gastronomic delight. Rise refreshed. Ease into your day at Hyatt Regency Kathmandu. There is no need to rush. Enjoy a freshly prepared breakfast just for you, when you're ready to make a move. 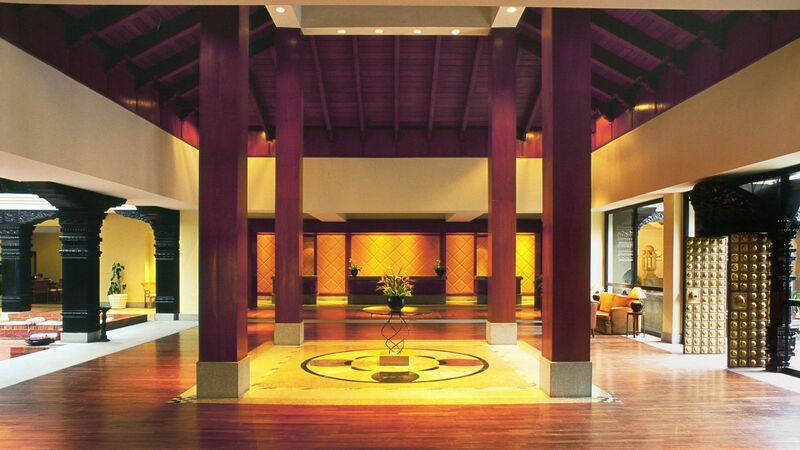 Late Checkout Until 2:00 p.m.
Offer valid at Hyatt Regency Kathmandu. Reservations are subject to availability and must be made in advance. Package inclusions as above. Rate shown is per room, per night, based on double occupancy; standard room accommodations. Additional charges apply to room-type upgrades. Additional guests may be subject to additional hotel charges. Guest is responsible for all charges not included in package. No refunds for any unused portion of package. A limited number of rooms are allocated to this promotion. Explore the world of magical beauty and cities filled with traditional monuments and cultural heritages. The world is waiting for you. With our explore more package, experience more about the local life and all of its ingredients during your stay at Hyatt Regency Kathmandu. Late checkout till 2 p.m. Relax, renew, rejuvenate and get pampered with our spa package. Focus on yourself today. Focus on yourself today. Your everyday can wait during your stay at Hyatt Regency Kathmandu. Bring balance back to your life and enjoy your favourite activities. Promotional blackout periods may apply due to seasonal periods or special events, and normal arrival/departure restrictions apply. Hyatt reserves the right to alter or withdraw this program at any time without notice. Hyatt Hotels & Resorts® encompasses hotels managed, franchised or leased by subsidiaries and affiliates of Hyatt Hotels Corporation. The trademarks Hyatt®, Hyatt Hotels & Resorts®, Park Hyatt®, Andaz®, Grand Hyatt®, Hyatt Regency®, Hyatt Place®, HYATT house®, Hyatt Zilara™, Hyatt Ziva™ World of Hyatt®, and related marks are trademarks of Hyatt Corporation. © 2016 Hyatt Corporation. All rights reserved. Escape reality, if only for a night. Rekindle a romance for that special someone when you stay with us. Take the time to reconnect. Enjoy time for just the two of you during your stay at Hyatt Regency Kathmandu. You only need each other - we'll provide an unforgettable setting and all the romantic touches.